Symphony® Encore showcases dramatic statement textures, rich specialty patterns, and revitalized color lines across timeless silks, linens and other classics. 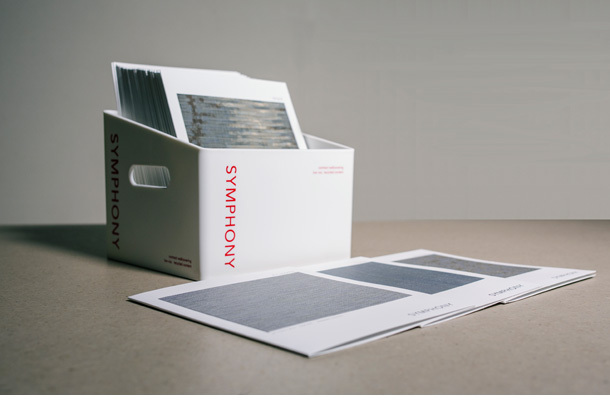 A new sampling format features a forward-facing box and a simplified card layout making the brand more compelling than ever. 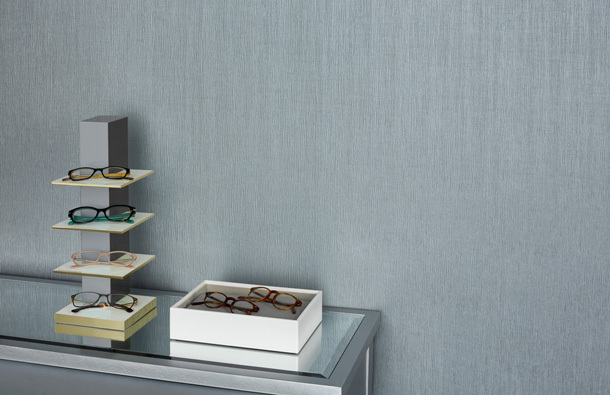 Symphony®'s parent company is J. Josephson, a global leader in commercial wallcovering design and manufacturing, its singular focus. As a third-generation family company, JJ supports its distribution partners with compelling color and design, 24-hour production, technical and quality advantages, a talented and experienced team of employees, and environmental leadership. Its state-of-the art factory is in South Hackensack, NJ, just ten miles west of New York City. Also visit J.Josephson corporate site.